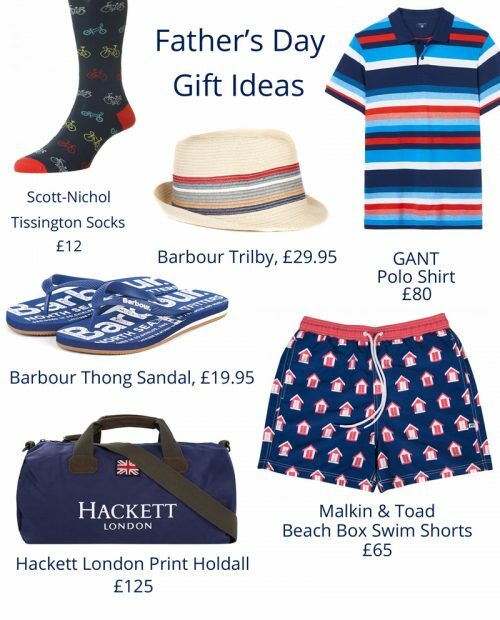 Father’s Day is on Sunday 18th June and if you’re in need of some gift ideas take a look below. Lots more in store and online. And if you’re after something specific please feel free to give us a call on 01728 452229.